I will always be a messenger of peace and can’t ever imagine believing in violence no matter what. So sad to read the small caption under the picture of Kip Jacoby in today’s newspaper. Kip went to school with Derek. He enlisted after school and was killed 9 years ago during “Operation Eduring Freedom.” The caption under his (the above) picture today read “Mom misses you.” And forever my heart will break for this woman I never met, because that’s how moms roll. 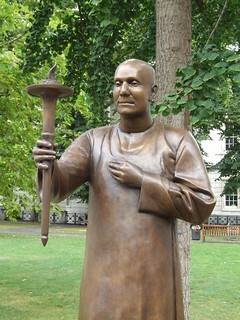 Let’s light our torches and spread peace and joy wherever we go. It’s so much better than the alternatives. Having decided to dedicate this week’s entries to quotes from the Art of Racing in The Rain AND this being Vegan Feast Thursday, I thought I would share with those that have not read the book an important fact. This book was written not in first “person,” but instead in first “dog.” I found it amazingly comforting and thought provoking to read things from a dog’s perspective. If you have been reading all week, you already know that it was my dear friend Fredda, who turned me on to this fabulous book, and sadly, along with the rest of the world, I lost Fredda this week when she lost her UNBELIEVABLY courageous battle with AML (leukemia). This week I am paying tribute to her life, through quotes from the book. In this story, the main character, Enzo (the dog) teaches us all incredible life lessons. This morning I want to share a quote that will give us all pause to think about how we converse. I know that rereading this quote, and sharing it, I am going to commit to work extra hard on being a better listener. I think we can all relate to what Enzo expresses. If you haven’t read the book, there is a thread that runs through it that suggests really good dogs come back as people. 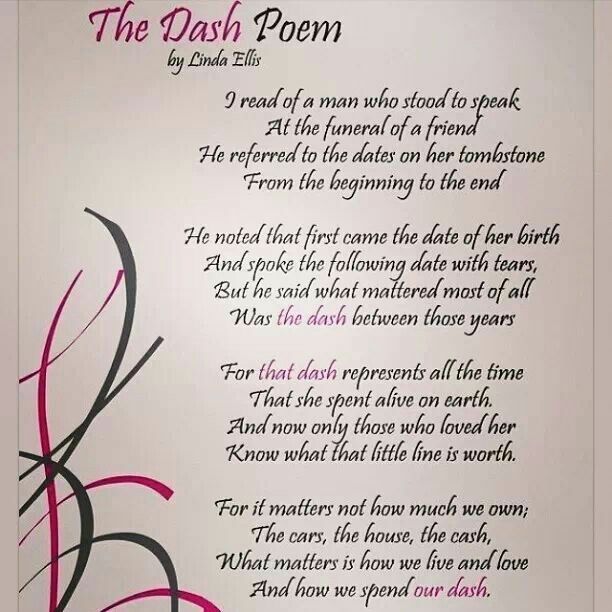 I know I will always stop and look a little longer every time I see a Harley…I may or may not ever see my beautiful Blaze upon one, but I will smile every time I see (and hear) one and know he is always in my heart, as is my special friend, Fredda. To all my animal loving friends, if you haven’t read this book, I highly recommend it. As for Fredda, she was a cat lady. She had several of her own and spent a lot of time volunteering at a local, no kill, cat rescue. For those that knew her and want to send a donation, her family has asked that you send it to FELINE FRIENDS at 165 NE 2nd Ave, Deerfield Beach, FL 33441. If you are reading this blog via FaceBook and want more info about Fredda, or anything peace, fitness, and vegan living, please log in @ peaceandfitness.com to find my full site. Though I lost a friend, I find myself reconnecting with some old ones, and that is quite a gift. Additionally, seeing new babies born into the world reminds me of the circle of life. Tonight I am off with my special friend, Rita, to see Deepak Chopra. So excited and certain I will have much to share after listening to his incredible wisdom. As I do every Thursday, I ask you to consider swapping out some animal protein at a meal or 2 today, and remembering that what’s good for the planet and the animals, is also really good for you! Fredda will be laid to rest this afternoon at 4pm at the Boca Raton Funeral Home located at 19785 Hampton Dr. (Off of Kimberly, between 441 and Lyons). For more info, or directions, call 561-852-4332. A few years back, my friend Fredda brought me a book and insisted I read it. The book is titled “The Art of Racing in the Rain,” and for anyone who loves animals, it is a must read. When Mitch and I said goodbye to Blaze in late December, I was comforted knowing that he would be riding, or chasing Harleys eternally. He lived to go walking and nothing trumped hearing a bike, in particular the hum of the Harley engine, and thanks to the book, I knew what he would find when he crossed over. Yesterday the world lost Shirley Temple, and it also lost my friend, Fredda Weiss. Anyone who knew her learned so much through her courage with the battles she fought, with class, dignity and even humor. She called her hospital room in Miami, her suite and loved her view of the Biscayne Bay. One of the hard parts of working with “seniors” is that I sometimes have to say good-bye to them. The irony, here, is that Fredda was always my youngest SilverSneaker student, joining our class when she was only in her 50s. We struck a quick friendship from the first time I met her in class, but everyone else adored her as well. Her favorite CD at class was a compilation of Cher songs and I will continue to play it often in her memory and in her honor. When we “walk in Memphis,” I know her soul will be walking, singing and dancing with us. If you have ever lifted a weight, drank a protein drink, read a bodybuilding magazine, sat on a weight bench, or watched an Arnold movie, you owe a debt of thanks to the “Master Blaster,” Joe Weider. His is a story of one scrawny weakling, “tired of putting his head down and walking away to avoid trouble,” transforming himself into the true father of bodybuilding. “Skin and bones. That is all I was. 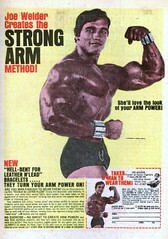 I needed some muscle,” Weider is quoted as saying when talking about his own childhood transformation. But fit as he still was, no one lives forever. The fitness world lost a great mentor, yesterday, when Weider passed away at 93, but his legacy will last till the end of time. Thanks, Joe. RIP.